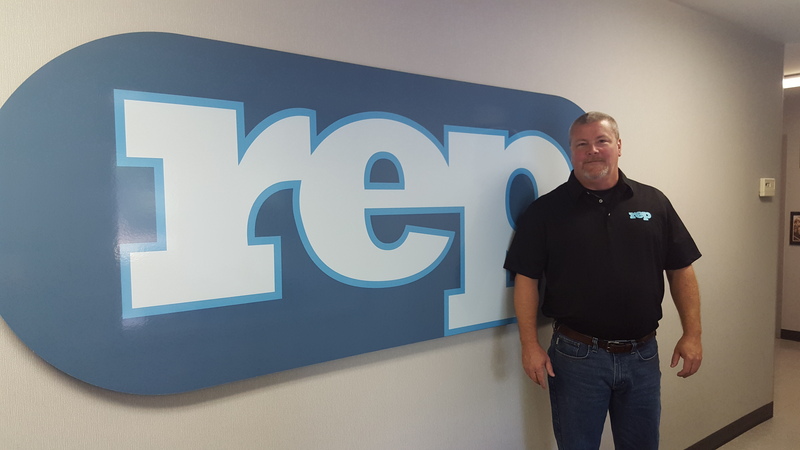 Bartlett, IL (Chicago) – Effective immediately, Jeff Tanner has been appointed the new Midwest Sales Director for REP Corporation, the world leader in rubber and TPE injection molding presses. This announcement was made by Tim Graham, President of REP Corporation, at the company’s headquarters in Bartlett, IL, near Chicago. Tanner comes to REP with 29 years of experience in the rubber industry, having previously worked at a major OEM supplier to the automotive NVH sector. He has a thorough technical background in rubber injection molding, tooling and adhesion processes, as well as new product development. Jeff will be based in Cadillac, Michigan and cover the Midwest region for REP. He can be reached at 847-514-8160 or jtanner@repcorp.com. His interest includes fishing, hunting and camping. REP is the largest builder of rubber and TPE injection presses in the world, with global affiliates and multi-national manufacturing locations.